Tonight, ChiIL Live Shows will be ChiILin' with Haven Theatre Company at one of our favorite storefront spaces, Theater Wit, for opening night of Don't Go Gentle. 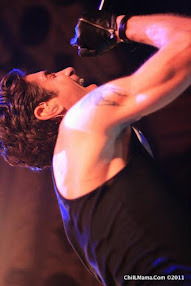 Check back with us like we vote in Chi, IL... early and often for loads of original content including theatre and music news, review and interviews, foodie fun, urban lifestyle features, travel, and photo filled event recaps. 3 p.m. Regular tickets are $28, and senior/industry/student tickets are $15. You may purchase tickets and get more information at www.haventheatrechicago.com or call the Theater Wit box office at 773.975.8150. 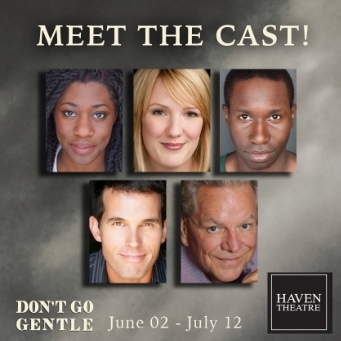 Cast for Don’t Go Gentle includes: Norm Woodel (Judge Lawrence Driver), Echaka Agba (Tanya), Benjamin Sprunger (Ben), Robyn Coffin (Amelia) and Andrew Muwonge (Rasheed). The production team for Don’t Go Gentle includes: Carol Cohen (producer, costume designer), Ron Whitaker (producer, assistant director), Eli Newell (assistant director), Tara Malpass (stage manager), Allison Grischow (assistant stage manager), Jeff Kmiec (set designer), Jamie Karas (props designer), Chris LaPorte (sound designer), Sarah Hughey (lighting designer) and Sam Hubbard (fight choreographer). Cody Estle is a Chicago-based freelance director. Select credits include Dividing the Estate, Vieux Carré, Good Boys and True, Brighton Beach Memoirs, Boy Gets Girl and the world premiere of Dating Walter Dante at Raven Theatre; Watch on the Rhine at The Artistic Home; Uncle Bob at Mary-Arrchie Theatre Company and Hospitality Suite at Citadel Theatre Company. He’s had the pleasure of assistant directing at Northlight Theatre, Goodspeed Musicals, Court Theatre, Writers Theatre, Next Theatre and Strawdog Theatre. 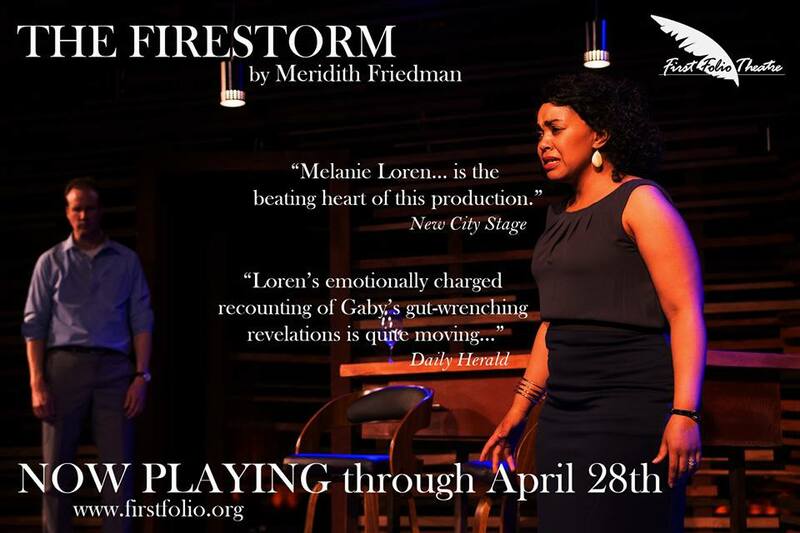 Estle is the associate artistic director at Raven Theatre, artistic assistant at Northlight Theatre and an artistic associate at Haven Theatre. 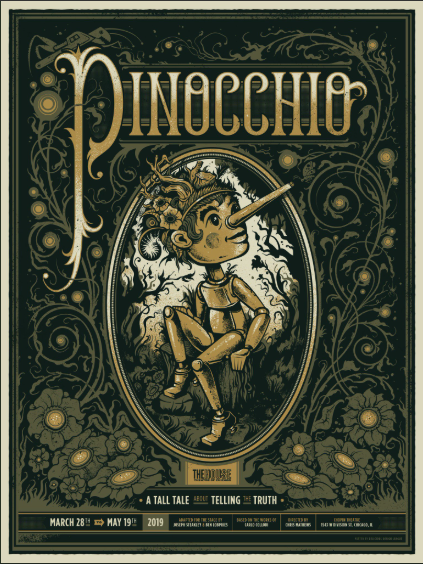 He serves on the faculty of Cherubs at Northwestern University and is a graduate of Columbia College Chicago. 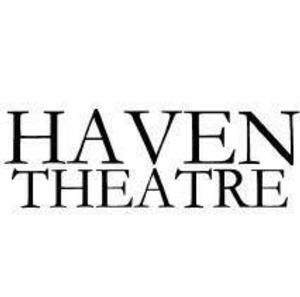 Haven Theatre Company, led by Artistic Director Josh Sobel and Executive Director and Founder Carol Cohen, presents quality theater to Chicago audiences utilizing some of the most experienced and talented directors, designers and actors.